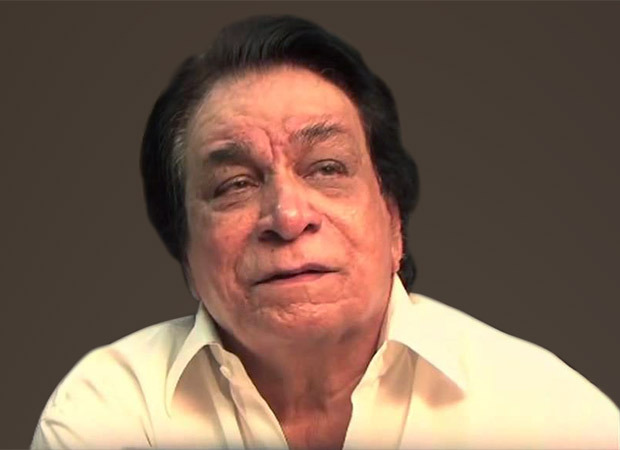 Kader Khan’s last rites will be performed in Canada only. Kader's son revealed that since their entire family is in Canada and they live there, so they would prefer having his last rites there. We hope that the actor's soul rests in peace.